MG92B Digital servo. You can hardly find more valuable servo than MG92B! Small size, yet with 3.5kg powerful torque. 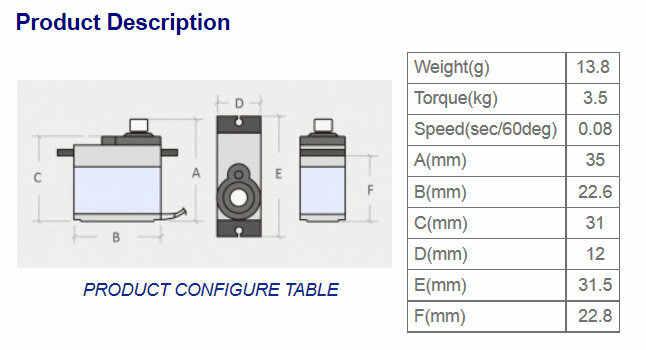 MG92B is metal gear, digital, 3.5kg torque, double ball bearing and with alloy case in the middle for better cooling. 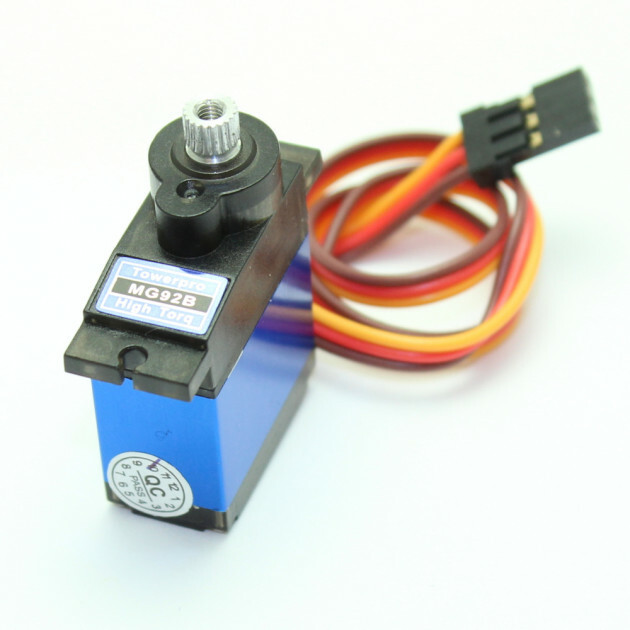 This little servo is a great choice for airplane both classic and 3d, helicopter.